A study tracking migrations of common cuckoos using tiny satellite tags, carried out by the British Trust for Ornithology (BTO) over the past five years, has made some very important discoveries. The results shed new light on the lives of migrating birds and point to some of the causes of this species’ dramatic population decline. By fitting 42 male cuckoos with satellite trackers which allow each bird’s location to be logged, the researchers have confirmed that many of our cuckoos leave Britain in the autumn and fly to Italy, before crossing the Mediterranean and the Sahara to winter in Africa. The tags have revealed that the birds winter in the western part of the Congo rainforest, something that wasn’t known before. Some birds, however, use a second route through Spain and on to West Africa, a strategy that was completely unexpected. Furthermore, after arriving in West Africa having crossed the Sahara, the birds make a left turn and make their way to the same central African wintering grounds as the birds that migrated via Italy. This is the first time that science has recorded birds taking two such distinct routes to the same destination; usually divergence in routes leads to the occupancy of different wintering grounds. Interestingly, all of the birds make their spring migration via the western route, regardless of the route used the previous autumn. The unusual migration pattern allowed BTO scientists to assess the mortality rates associated with use of each of the two routes. Up to the point where the birds had completed their Sahara crossing there was a marked difference, with birds travelling via Italy surviving better than those going via Spain. This is the first time that differences in mortality have been attributed to differences in migration route. 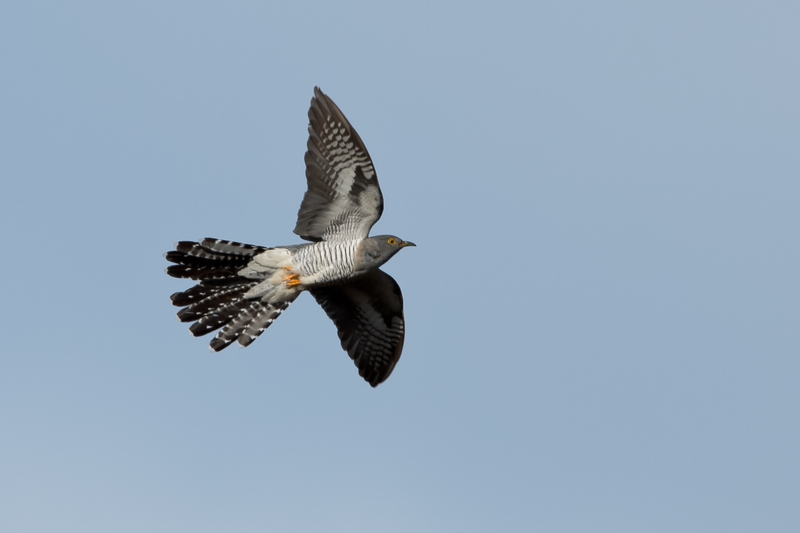 This new information may help to explain why cuckoo populations are in decline across much of Britain – the route that a cuckoo takes to get to its African wintering grounds could mean the difference between life and death. 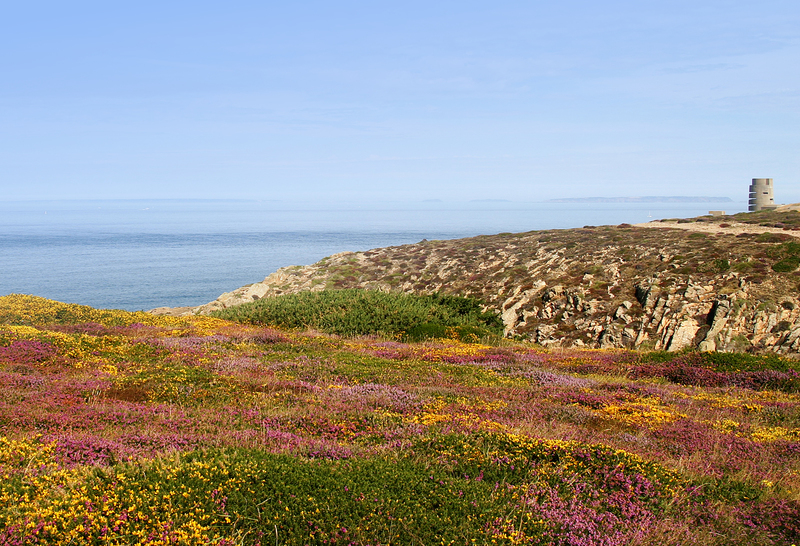 Not only did survival rates of tagged birds differ between the two routes but so did the origins of the birds within Britain, leading to the third major finding. All of the birds tagged in Scotland and Wales, where the species is not so much in decline, took the more successful eastern route via Italy. 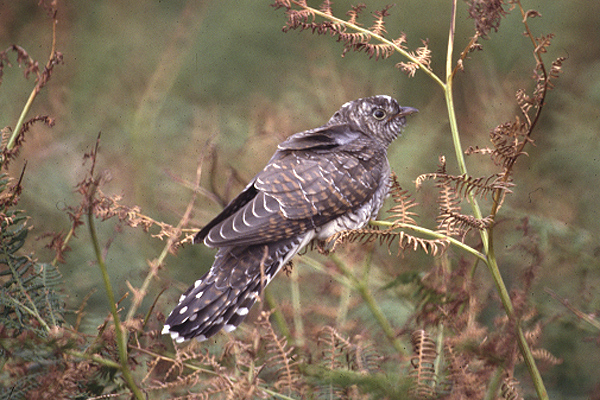 Whereas across England, where 71 per cent of our breeding cuckoos has been lost during the last 25 years, local populations were made up of variable mixtures of birds taking either route. Using information on cuckoo breeding populations from Bird Atlas 2007-11 and the BTO/JNCC/RSPB Breeding Bird Survey, the study found that across tagging locations in the UK, the proportion of birds using the less successful route via Spain correlates strongly with local population decline. This is the first time that mortality on migration has been linked to breeding population decline. Migrant birds such as the cuckoo fuel their migratory flights by storing fat in their bodies, and it seems that those feeding up in the western part of the Mediterranean might be finding this harder to do than those in the east. This could be as a result of the recent late summer droughts in Spain, reducing the abundance of the high-energy invertebrates that the cuckoos need to fuel a desert crossing. The study suggests these birds may undergo more fattening in the UK before they begin their migration than birds heading out via Italy. This would leave them especially vulnerable to the severe declines in moths (whose caterpillars are their main prey) in the south of England, where the birds breed. There are currently 12 satellite-tagged cuckoos making their way to Africa. Anyone can follow and sponsor these birds as they make their way to the Congo rainforest during the next couple of months here.